Updated and move-in ready ranch in Brookridge Heights. Accommodating floorplan with seamless flow, ideal for entertaining. Hardwood floors grace the welcoming living room and carry throughout the home. Flooded with natural light, the spacious dine-in kitchen showcases granite countertops and backsplash, stainless steel appliances, and a functional layout. Completely updated, the full hallway bathroom boasts a beautiful granite-topped vanity with undermount sink, tile floors and surround, and sleek modern finishes. Three bedrooms complete this fantastic space. Roof replaced in 2014. A great place to unwind or entertain, the private backyard offers two patios with mountain views, several garden beds, mature trees and shrubs, and a sprinkler system. Room for all the toys in the two-car garage. 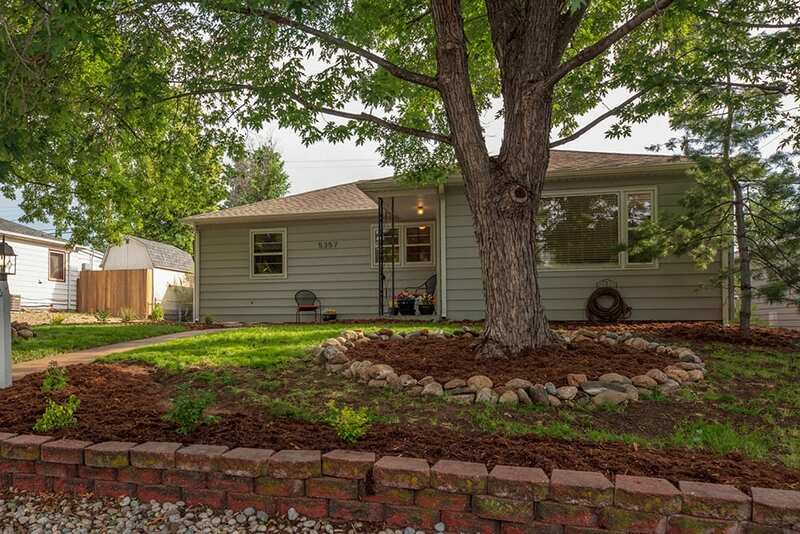 Convenient location, just steps to Field Elementary and close to Littleton High School, abundant shops and dining options, and quick access to the Denver Tech Center and I-25!